Why Get a CT Cardiac Calcium Score? According to the American Heart Association, cardiovascular disease is the underlying cause of 1 in 3 deaths in the U.S, and about 92.1 million American adults suffer from cardiovascular disease or the after-effects of a stroke. A CT cardiac calcium score can help individuals and their doctors understand their risk of cardiovascular disease and related events such as heart attack and stroke, arming them with information they need to best protect their health. What is a cardiac calcium score? A cardiac CT scan is used to assess whether and how much calcified plaque has built up in the coronary arteries, which provide blood to the heart. Plaque buildup can narrow or block these arteries, resulting in coronary artery disease. The degree of calcified plaque buildup found is expressed as a cardiac calcium score, which can range from zero to more than 400. Why is a cardiac calcium score valuable? Your cardiac calcium score gives you and your doctor important insight into your risk of coronary artery disease and related events over the next decade. As more calcification builds up in the arteries, the heart has to work harder, and the risk of heart attack or stroke increases. Not only can this help alert doctors and patients to the need for risk-reducing measures such as medications and lifestyle changes, but it can also help prevent unnecessary medication. A recent study showed that CT cardiac calcium scoring was a better predictor of coronary artery disease than age alone. This additional information could prevent the unnecessary prescription of statins, which can have serious side effects, to older adults who are at low risk of the disease. How often should a CT cardiac calcium test be done? While no widely accepted guidelines currently exist for repeating CT cardiac calcium scoring, recent research suggests that repetition could yield valuable information. A study published in October of 2017 tracked 311 patients over two years. During this time, 30% showed a progression in coronary artery calcium. Researchers found that these calcium increases were associated with a 400% increased risk of a cardiovascular disease event, such as a stroke or heart attack. Recommendations for repeating the exam can vary widely depending on your current health condition and your doctor. Discuss your options with your doctor, and consider getting a second opinion so you have more than one professional’s perspective. 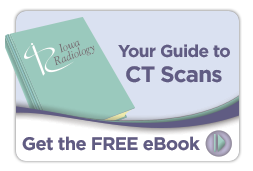 Iowa Radiology provides CT cardiac calcium scoring at our clinics in Clive and downtown Des Moines. Contact us to schedule an appointment, or for more information about CT scans, click the image below to access our free ebook. "Cardiac CT for Calcium Scoring." Radiologyinfo.org. Radiological Society of North America Inc., 20 May 2017. Accessed 1 Nov 2017. Preidt. "Calcium in Arteries May Best Predict Risk of Heart Attack, Stroke." WebMD.com. WebMD LLC, 31 Aug 2017. Accessed 1 Nov 2017. Dawson. "Coronary calcium scores better than age for predicting CVD risk." Cardiovascular Business. TriMed Media Inc, 1 Aug 2017. Accessed 1 Nov 2017. 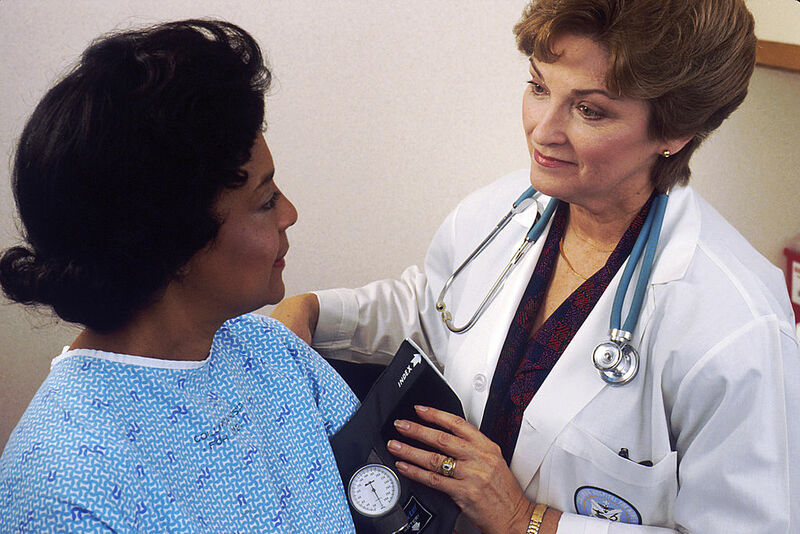 "High coronary calcium score may signal increased risk of cancer, kidney and lung disease." ScienceDaily, 9 March 2016. Accessed 1 Nov 2017.